SM Cherry Antipolo Is Now Open!!! 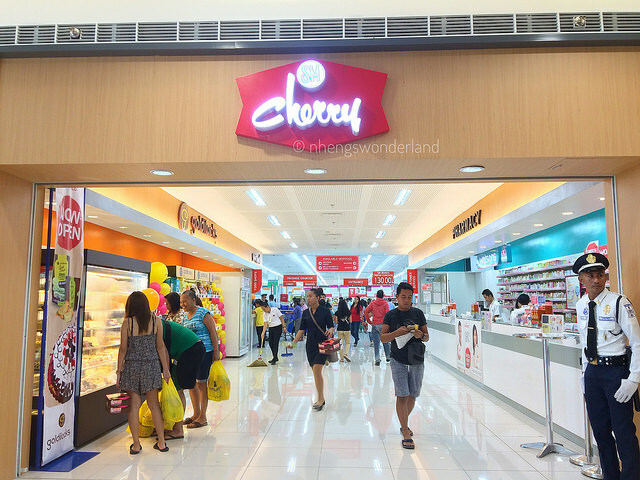 I was one of the many people who got excited when SM Cherry Antipolo finally opens. 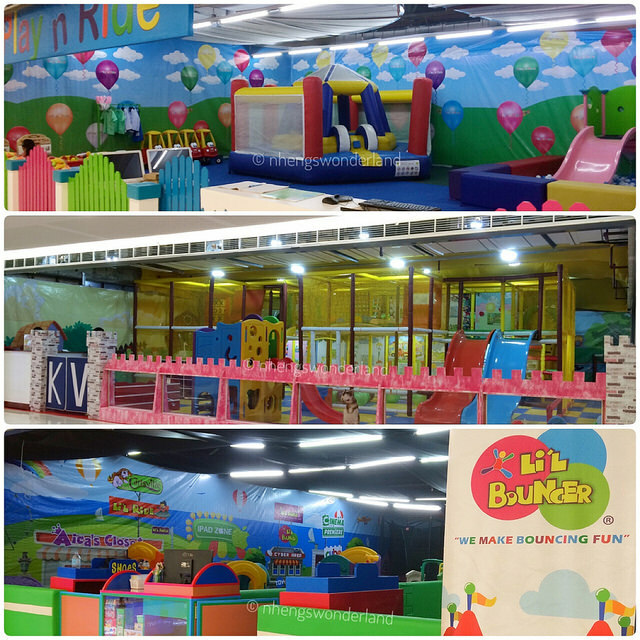 It is the former Cherry Foodarama Supermarket that is located 45 Marikina-Infanta Highway in Antipolo. 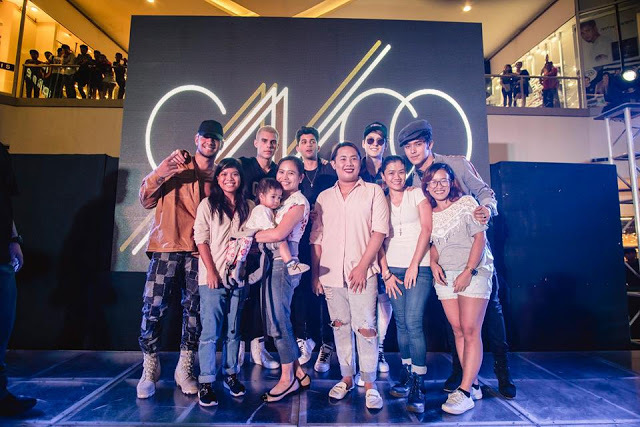 This time it was renovated and became the 63rd SM Supermall, and the fifth in the province of Rizal after SM City Taytay, SM City Masinag, SM Center Angono, and SM City San Mateo. Our friends from SM invited me to cover the Grand Opening last Friday of June 30. 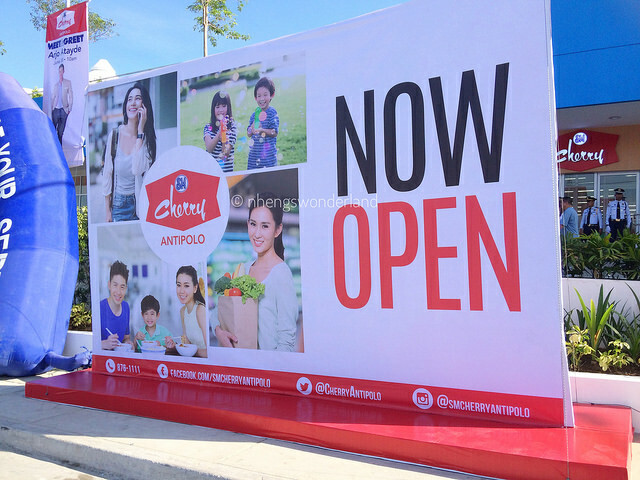 The SM Cherry first opens its supermarket to Antipolenos last June 16. I was ecstatic when the mall opens because this is the nearest SM from home. It only costs me P9.00 pesos going there. So on the day of the opening, even if I lacked sleep, I woke early to catch the blessing and ribbon cutting. 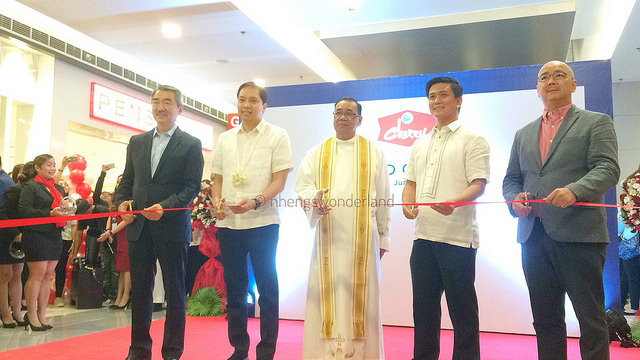 Present during the event was Mr Han Sy, President of Shopping Center Management Corporation and Mr Casimiro Ynares III. Now, let's go inside and see what SM Cherry Antipolo has to offer. 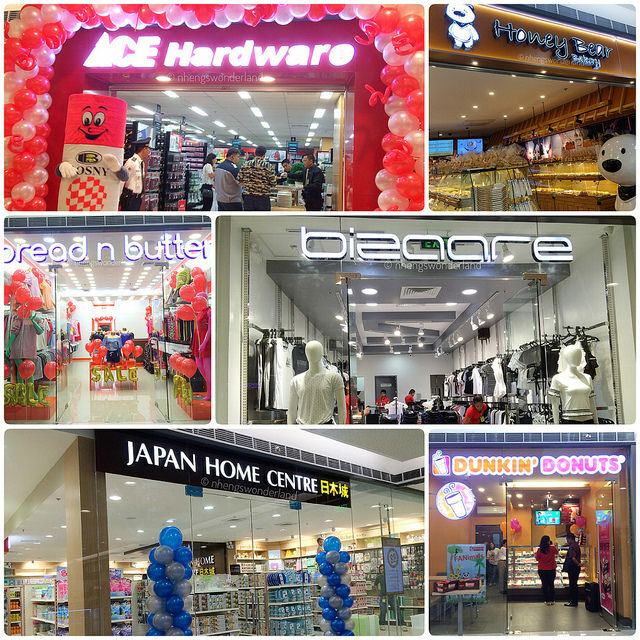 The carefully redesigned 27,225 square meter complex is also the third SM Cherry mall after SM Cherry Shaw and SM Cherry Congressional. It will provide an enhanced shopping environment for the surrounding community, offering expanded services beyond the traditional grocery experience with three levels of retail, including an SM Supermarket, shops, and restaurants. 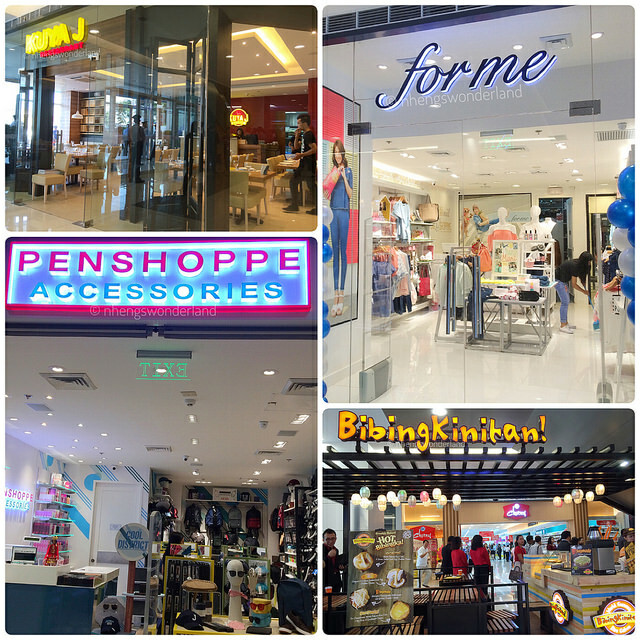 Among these are SM mainstays like Watsons, Ace Hardware, and Miniso, as well as the Penshoppe group and Bench. 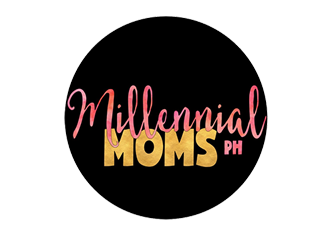 Eating out options include Kuya J and Dunkin Donuts, as well as Jollibee, Giligan’s, Honeybear, and Dairy Queen. 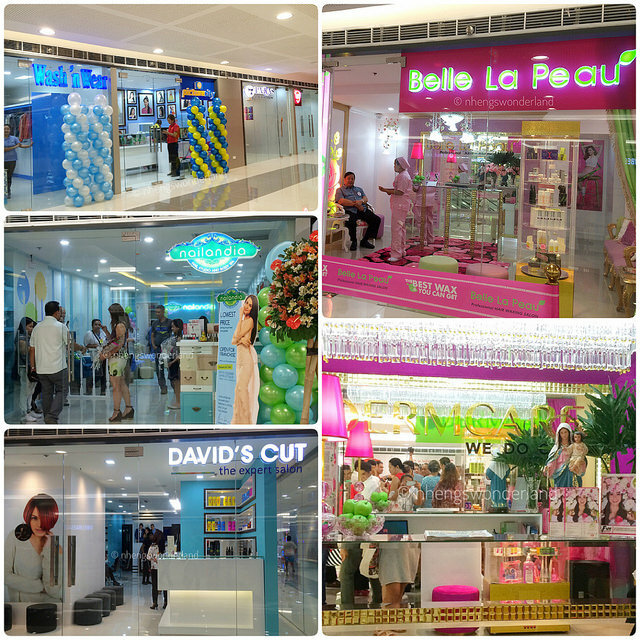 There will be the latest gadgets as well as beauty and wellness outlets on the third floor. I also love that they have a lot of playground options for the kids! 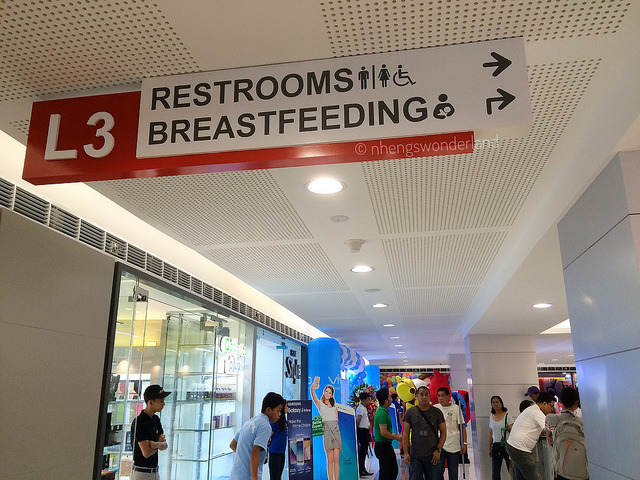 And yes, a breastfeeding station! 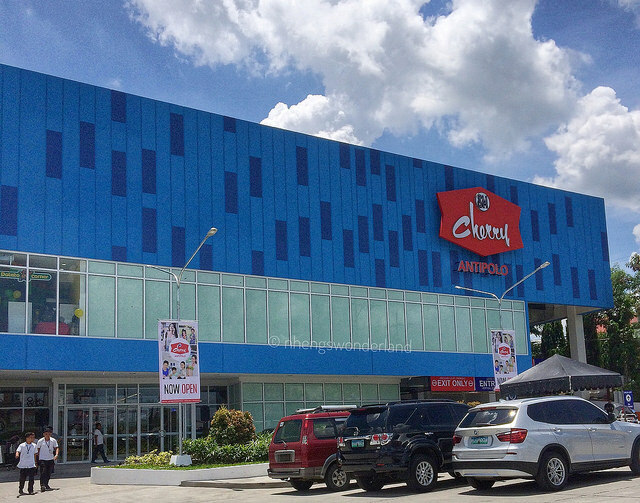 For customer convenience, SM Cherry Antipolo will have 213 parking slots. The center’s new, modern design is sophisticated and bold, but also preserves the mid-century character and history found in the original Cherry logo with an updated version of Cherry’s retro signage and a complementary blue backdrop. SM Cherry Antipolo’s exterior façade is re-envisioned featuring crisp surfaces, colors, and textures, in a graphic pattern which is sleek and contemporary, while simultaneously referencing back to the mid-century design flair embodied by the logo. Another great feature of this mall is the new Skygarden! It is on the second level that will complement to the shopping and dining inside, and a welcome respite in the busy center. This space will provide a comfortable and inviting outdoor experience with covered dining areas, walking paths, planted gardens, and a state of the art performance space. SM Cherry Antipolo’s design team includes concept designer DSGN, Architect on Record Jose Siao Ling & Associates, and General Contractor Lorean Steel Construction Corporation. Me and family will definitely be back here! 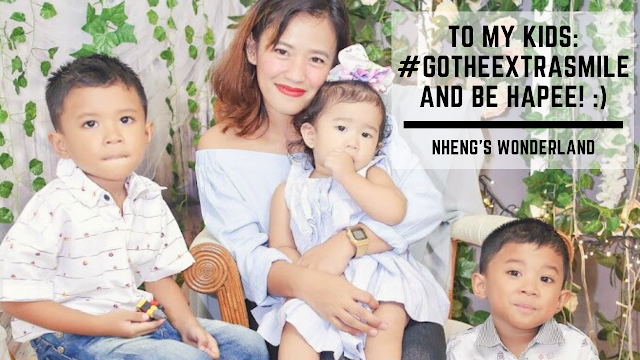 Also, don't forget to watch this video that I made.